The first test in Poland - photopolymer plates washed out with water - Kodak Ultra NX. - Fleksograf Studio Prepress Sp. J.
Fleksograf Studio Prepress Sp. J. > Bez kategorii > The first test in Poland – photopolymer plates washed out with water – Kodak Ultra NX. 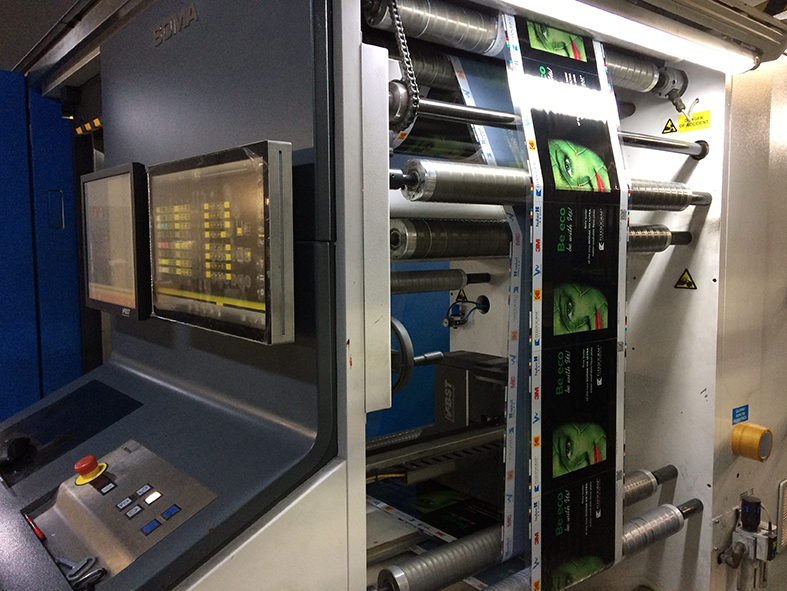 The test of Kodak’s latest technology for flexography – Ultra NX flexographic plates – was carried out in Wist printing house in Rogalinek. Full success but also great expectations.